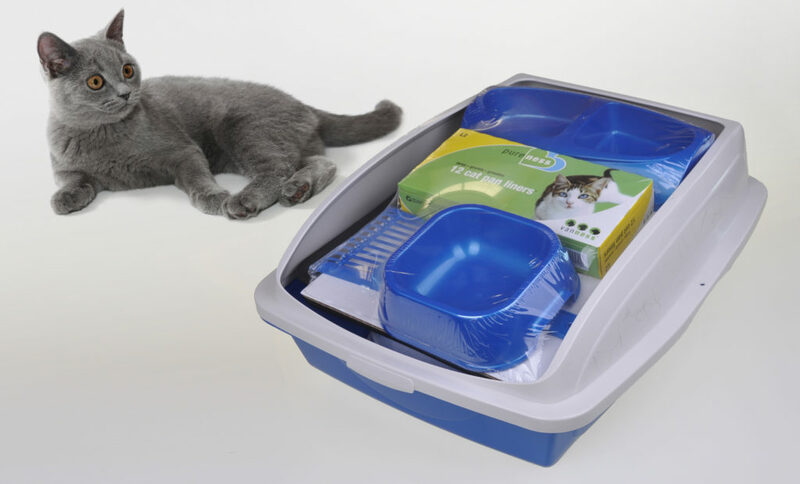 Ideal for first time cat owners who would benefit from a comprehensive starter kit. 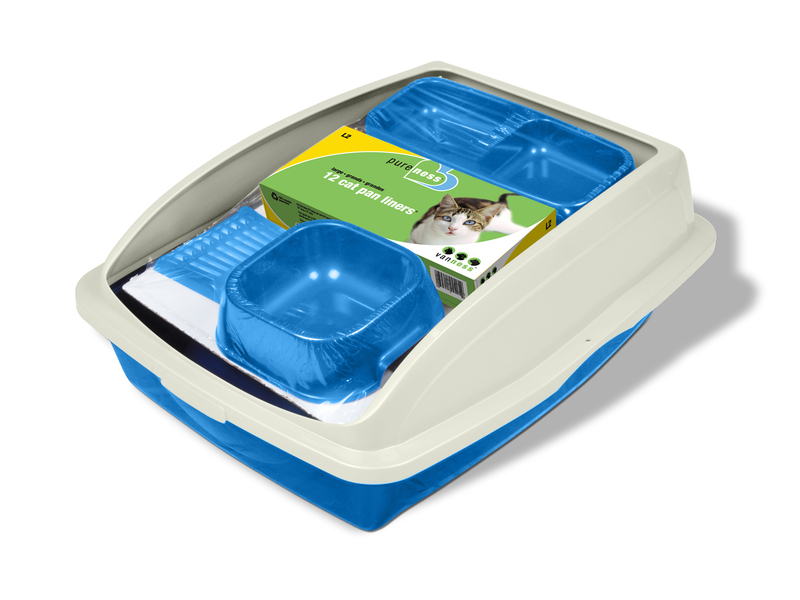 Framed pan provides added height, reducing litter spills and holding cat pan liners securely in place. High polished finish that is odor & stain resistant & easy to clean. Kit includes: a basic litter scoop, water dish (A1), double diner dish (DD1) and 12 basic liners (L2). 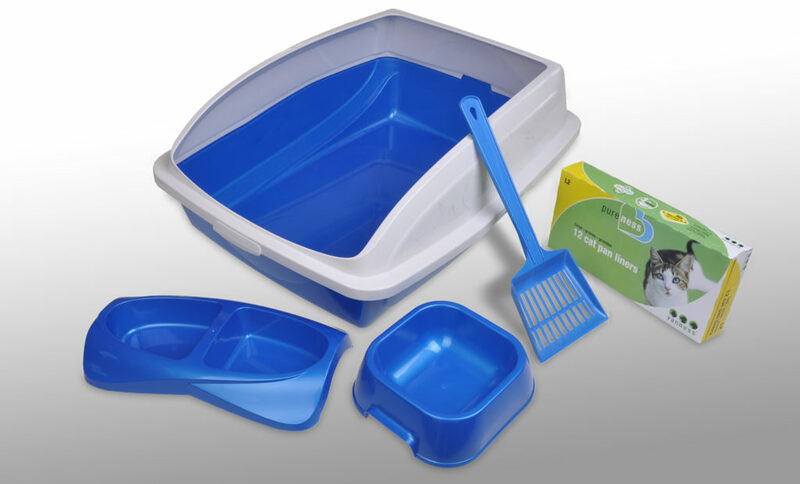 © 2018 Van Ness Plastic Molding Co, Inc. All Rights Reserved.